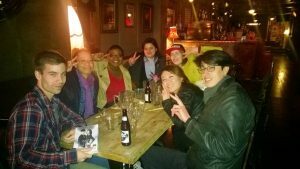 The first London Korean Drama Club MeetUp happened last Tuesday at Jubo London. We can now give a feedback on the event. Out of the 20 people confirmed, a total of 10 turned up in the end. Our table was in the Bedroom Bar area allowing a pleasant musical background (more US/UK than Korean). 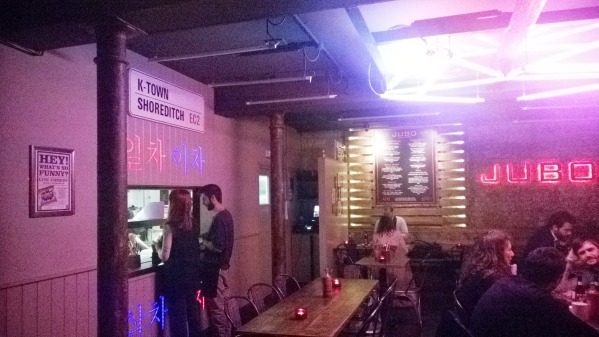 As mentioned in our previous post, the attendees had the option to eat – for only 20 GBP – an unlimited amount of chicken wings, which were very crusty, a best for such a dish. Also, with that came Hite beers, soju and other drinks. 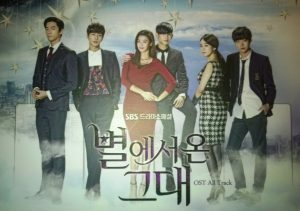 We also had one of our members get the newly released OST CD of My Love from Another Star, with the 5% discount Hmart has agreed to give, giving a chance for present members to see the premium box. 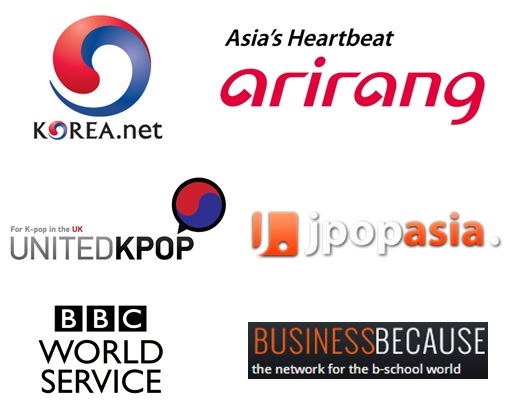 A more detailed article about the special offers of Hmart will be published soon. In the en d, the event turned out great, ending around 10.30pm, with lots of passion and ideas from all attendees. 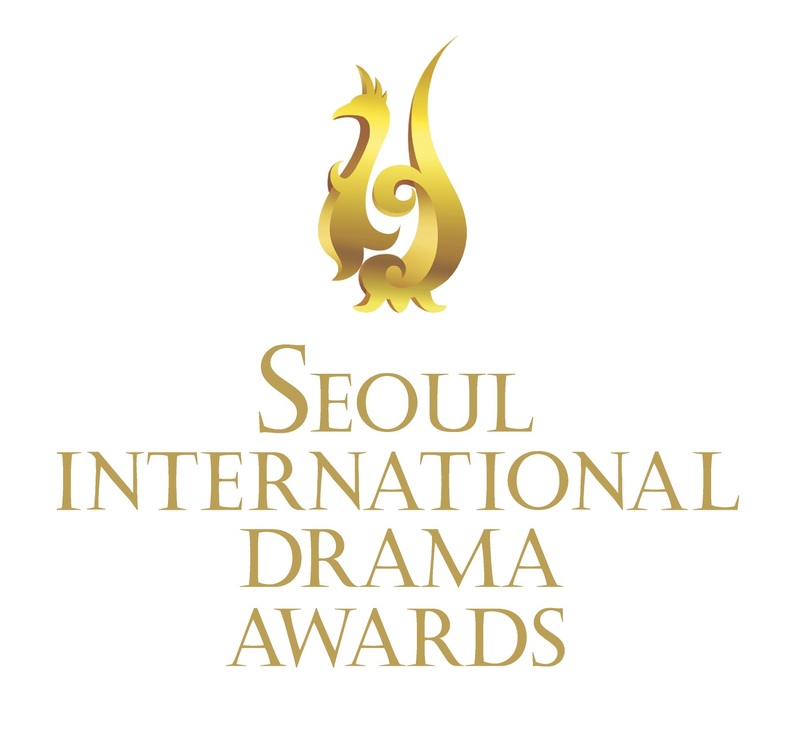 If you have attended, please let us know what you thought of the event. For all, feel free to send your ideas for future events. We will be submitting a questionnaire on our social media soon so that you can suggest what the most relevant is for you. But of course, you can get in touch whenever. 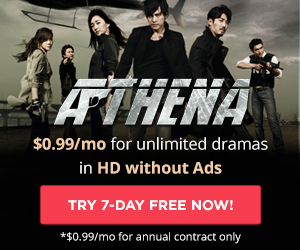 For those who attended, please get in touch to benefit from your 15-day premium account on DramaFever! NB: This article was posted on April 21, but reposting due to social media sharing issues.